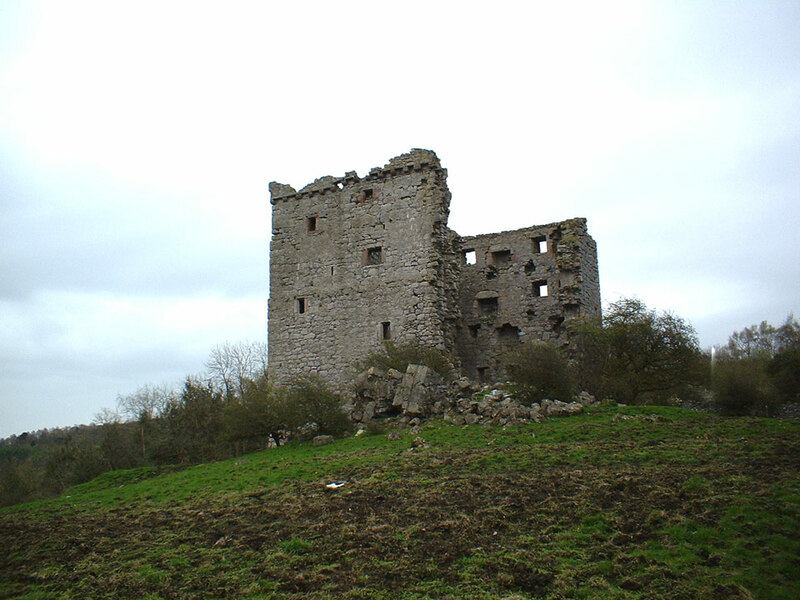 A ruinous pele tower, possibly 13th or 14th century. 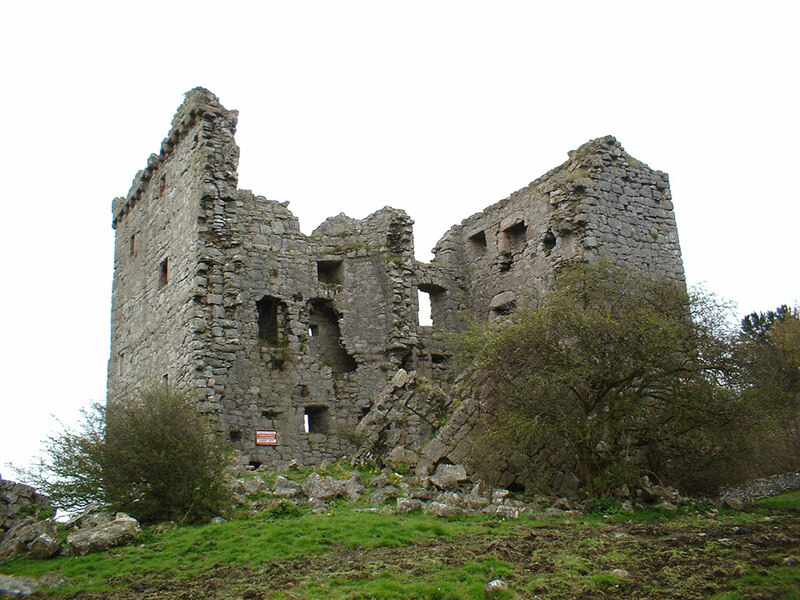 It is situated about two miles outside of Arnside, near to Hazelslack and Lindeth towers. 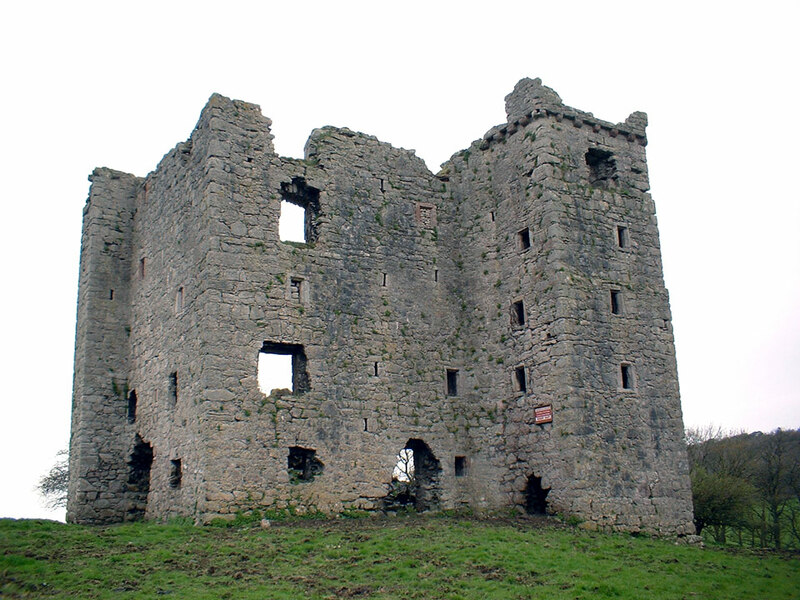 Arnside was badly damaged in a fire in 1602, repaired and occupied until the roof timbers were removed to Beetham and Knowsley in the 1680's. 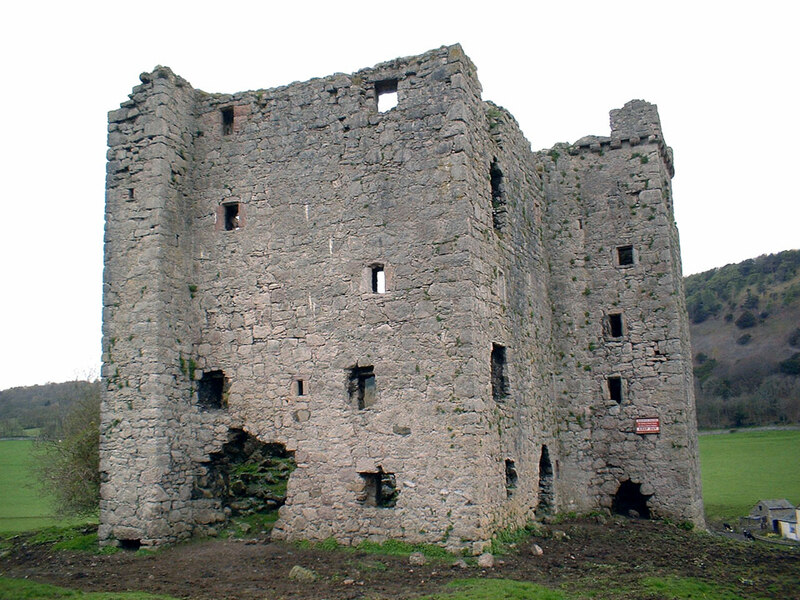 The tower is now in a severe ruinous state, showing damage from a storm in 1884 that destroyed the internal cross wall and the west corner of the tower.